The caterpillar lives in the kitten of rough-leaved willows (mainly Salix caprea, S. cinerea, S. aurita, S. viminalis and hybrids). They apparently live mostly in male catkins. Eupithecia tenuiata colonizes willow stocks of all kinds. It is especially common in wetlands (Salix cinerea, S. aurita) and riparian forests. But it is also found more frequently in clearcuttings and also in succession stages of even xerothermic quarries in the Jura (Salix caprea, e.g. eastern Swabian Alb). 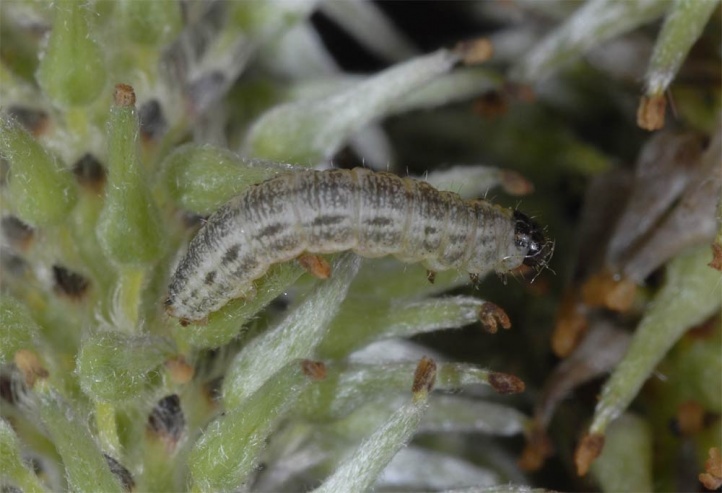 Most caterpillars share their host plant with Xanthia species and Agrochola circellaris. 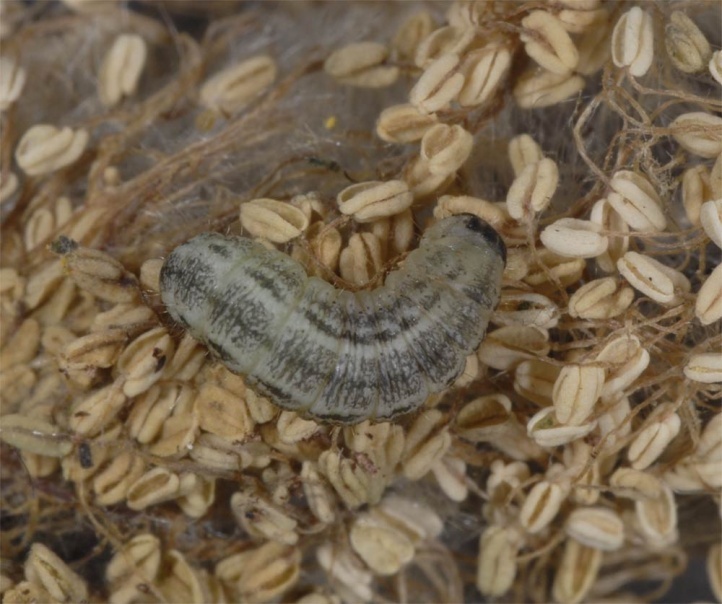 The eggs overwinter in bark crevices and the larvae are observed in March and April. The moths fly after long pupal rest only from June to August. 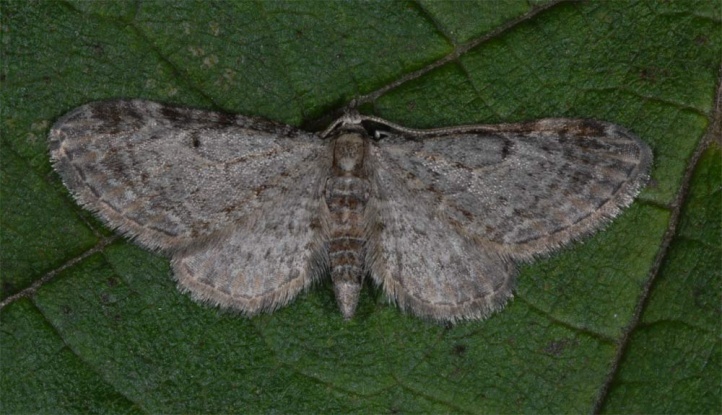 Eupithecia tenuiata is widespread in Europe, but is rare, local and mountainous in the Mediterranean regions.